Restaurants that will participate in Pig Out 2.0 include Broadway by Amar Santana, Juliette’s Kitchen and Bar, A Restaurant, The Attic on Broadway, Hopscotch, Pizzeria Mozza, The Cheese Shop, Arc Kitchen and Bar, Little Sparrow Cafe, The Cannery, The Haven Collective and Valenza Chocolatier! winner will be selected at midnight on Thursday, 8/22 and will be announced on Friday morning, 8/23 on facebook and the winner will be emailed! Since this contest is so close to the event date, I will need a response from my winner within 12 hours instead of my regular 48 hours. See full contest disclosures here: ABOUT ME Please follow contest entry rules or you will be disqualified. Good luck!! Sounds like an amazing event in an amazing location. Huge fan of Pizzeria Mozza and Broadway. 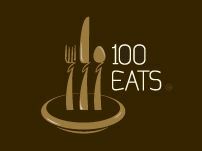 Food and drink from amazing restaurants! Sounds awesome. Anything from Napa Rose is worth it. Thank you:) Even tho the contest is over, don’t forget there is still the BOGO code:) You should come! I think this event is going to be epic, delicious foods served by the some of the most talented chefs and as well as cocktails from well respected bars. Perfect! Thank You John! I love good food and drink, so I am sure you are right! They have an amazing lineup!! Thanks for the comment! What an amazing lineup of restaurants! And cocktails! Good Luck with the contest… i wish i was closer to enter! Thanks Rob! It should be a great time! Love Marie Callandars but all of their restaurants are closed here. I sure wish I were closer to you to take advantage of all these goodies! Most definitely! It should be a great time! Great information and I will share with my friends in California too! i ll spread the word! 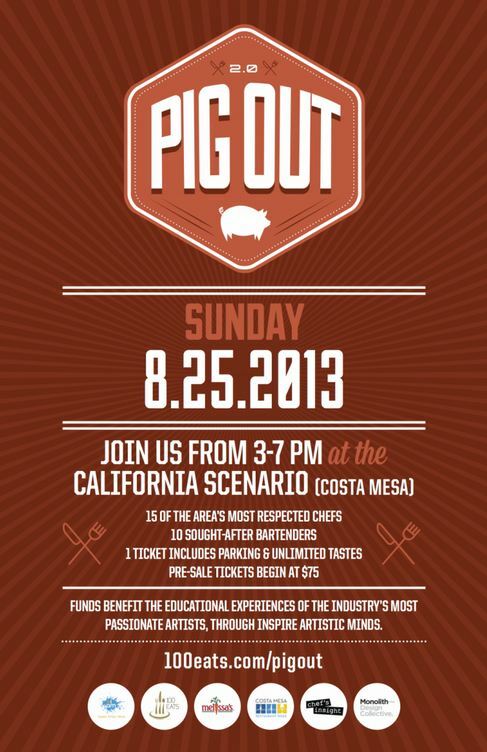 I would love to be able to make it..
Bring Pig Out 3.0 to Tucson! Pig Out 1.0 must have been a big success. I love events where multiple restaurants get together. It’s a good way to try new ones and see if you like them. Well though I am too far away from that event, but I always enjoy reading your blog post. It seems that I had new experience without being out there. Ahhh you are so sweet:) Thank you always Alikekid! Sound like a lot of fun! Thanks for the chance to win! Wow this sounds incredible! Pig Out 2.0 LOL! If only I didn’t live in Texas. You won’t see me saying that often. LOL!!! Come on out to visit Tyler! 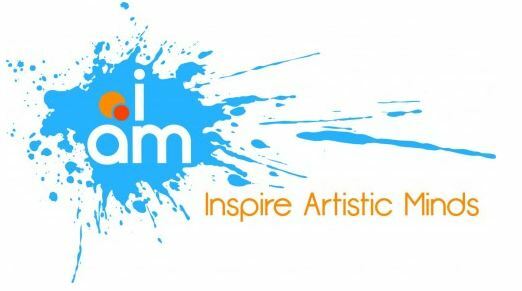 I love that is supporting “Inspire artistic Minds” What a great cause. Sounds like like a lot of too but I will not be able to be in the area that weekend. Good luck to everyone else on the contest. I’m looking forward to trying food from places I’ve never been to before.